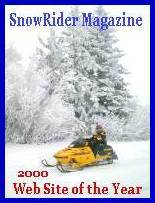 For 31 inventive years Eliason and Eliason/Four Wheel Drive (FWD) snowmobiles were the lone lifeline of snowmobiling. 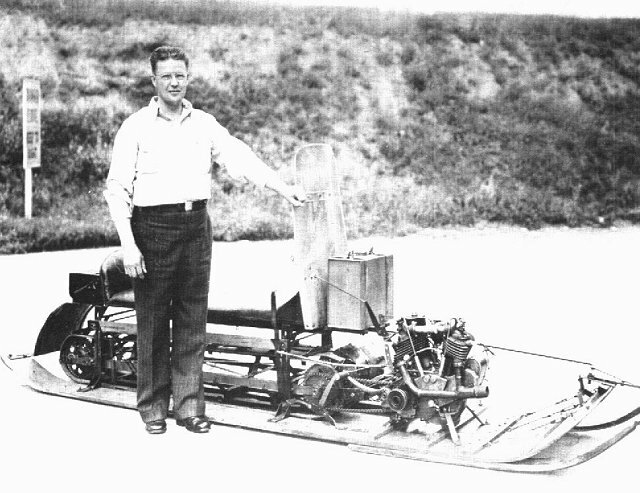 Modern snowmobiles are directly traceable to the original hand built 1924 Carl Eliason machine. Today, at Sayner, Wisconsin, the Vilas County Historical Society Museum has on display the original snowmobile that took two winters for Carl to create. The museum also displays one of every "Motor Toboggan" model built by Eliason/FWD. The newest is the 1953 vintage Eliason/FWD K-12 model built at Kitchener, Ontario, Canada. Ahead of it's time, the K-12 was the snowmobile that gave Polaris Industries at Roseau, Minnesota design principles to consider as they began snowmobile manufacture in 1955. Phase I: Eliason Motor Toboggans developed and built at Sayner, Wisconsin. Phase II: Eliason/FWD production at Clintonville, Wisconsin. Phase III: Eliason/FWD production at Kitchener, Ontario, Canada. All of the snowmobiles, though they varied in size and shape, used four-cycle engines, slide track guides, chain link cleated tracks, floating power units and belly pans with running boards that formed the toboggan contour. The wood construction of all the sliding surfaces contacting the snow made the vehicles truly motor toboggans.